The Philippine casino regulator on Friday ordered the Resorts World Manila (RWM) resort to halt gaming operations pending investigation of an attack on the property a week ago by a lone gunman that led to the fire-related deaths of at least 36 people. Resorts World Manila casino resort is operated by Travellers International Hotel Group Inc, a venture between Philippine-based Alliance Global Group Inc and Genting Hong Kong Ltd. 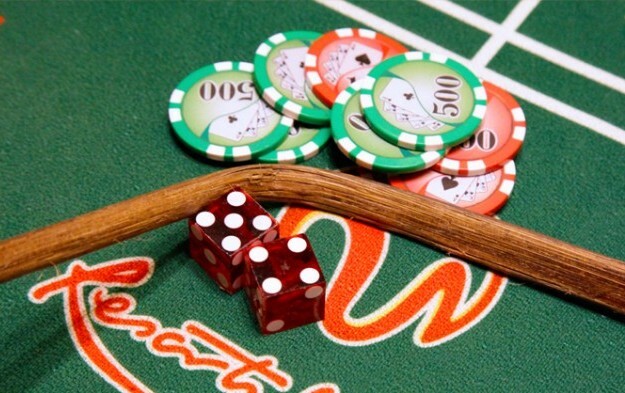 The Philippine Amusement and Gaming Corp (Pagcor) said in a statement on Friday it suspended “the provisional licence granted to Travellers International Hotel Group to operate casinos and other gaming facilities under the business name of Resorts World Manila”. 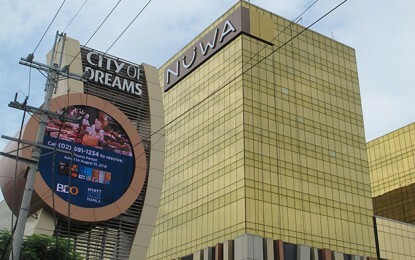 “With the suspension, Resorts World Manila must cease and desist all gaming operations while investigation on its liability regarding the June 2 incident is ongoing,” said Pagcor. The regulator’s statement gave no indication of how long it would take to complete its investigation. Local media reported that, in a post to social media the same day, Resorts World Manila had said its management had decided to keep the resort shut until at least June 15 to help ensure that all safety issues have been addressed before it resumed business operations. A multi-committee inquiry by lawmakers from the country’s House of Representatives has also probed the incident. In Friday’s statement, Pagcor additionally said it is “requiring all integrated resorts [in the country] to submit security and safety protocols” to make sure that what happened at Resorts World Manila “will not happen again”.